Two audiobooks in one. One will show you how to attain happiness, leading to a healthier living. The other will provide you with an eight-step action plan you can put to work for you right away so you can scale higher in your career with more confidence and with minimal stress. I recommend this book enthusiastically. 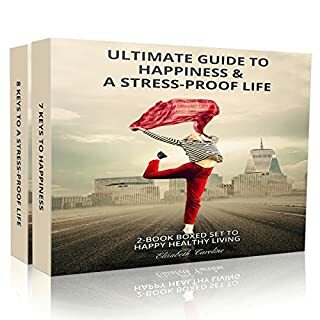 An extremely well-explained book on how we have the ability to control, manage, and achieve our own happiness. I recommend this book enthusiastically. 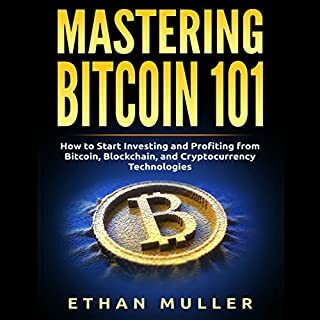 Really liked this audiobook as it gives all the necessary details on how Bitcoin works. The author provides a good mixture of theory and actional steps and tips. I recommend it to anyone who wants to get a deeper understanding of blockchain technology and cryptocurrency. 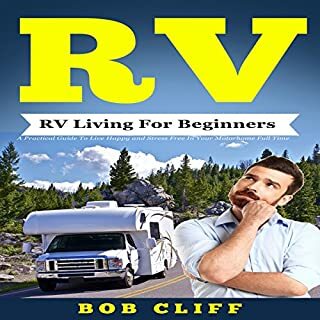 When I heard this audio book, it makes me motivated to try RV Living. This is a really awesome book. Complete package! Do you want to win more number one Victory Royales? Do you want to know various building strategies? Become an unstoppable shooting, building force with never-before-revealed strategies for shooting and maneuvering around your opponents in a tactical way. You will soon learn that this guide will take you from a loser to a winner in no time at all! Learn the hacks, tips and secrets to master Fortnite Battle Royale! Unlock the secrets of the world’s best Fortnite! Buy this audiobook now! An ultimate guide for me. 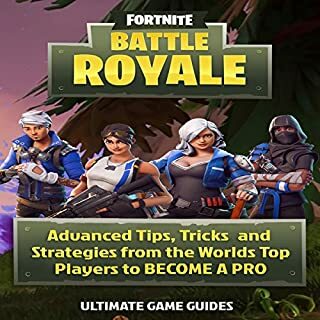 This is truly The Ultimate Guide to Improve Your GUNPLAY AND SECRET BUILDING on Fortnite Battle Royal. I learned a lot of important guide and secrets about the game. Wow! This is such an awesome audible book! This is the first time listening this kind of book. 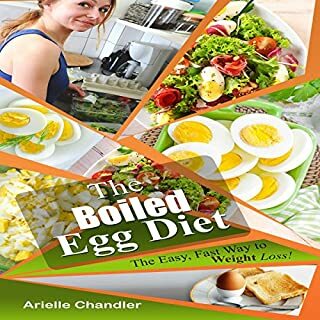 I find this book helpful especially to those who wants to lose weight in a healthy way. It really helped to understand why I needed to eat hard boiled egg, and what caused the heart attach that I had. I have already started losing and have been on the program for one week. For your health I would highly recommend this book. 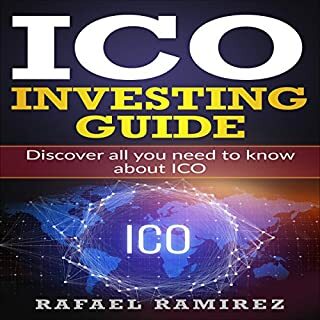 Excellent primer on the ICO space especially if you're an entrepreneur looking to utilize an ICO to further your business. This book tells a great story and organizes the information in a nice and neat package. HIGHLY RECOMMENDED! !